Stephan Brecht, Bride and Groom. New York, 1970. 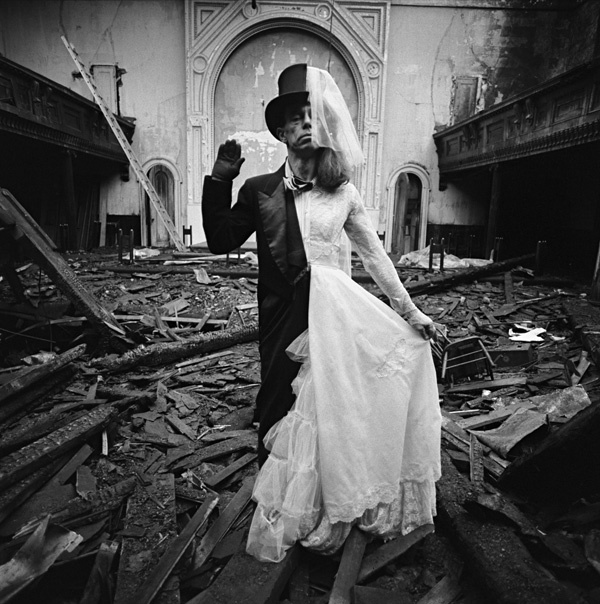 Photo by Arthur Tress. Stefan Brecht (1924-2009), was a poet, critic and scholar of theater, son of playwright and poet Bertolt Brecht and actress Helene Weigel.